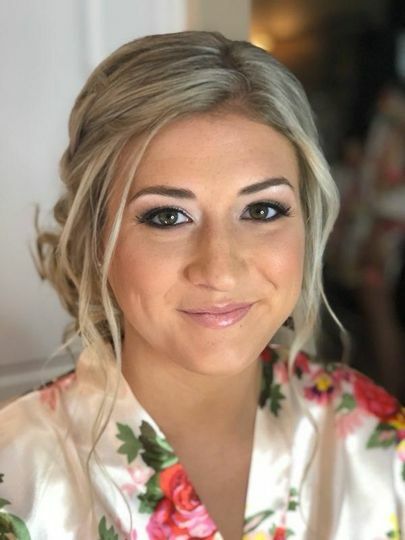 A wedding beauty and wellness center based in Oradell, New Jersey, Beauty From Inside and Out is run by licensed cosmetologist Angela Serritella. 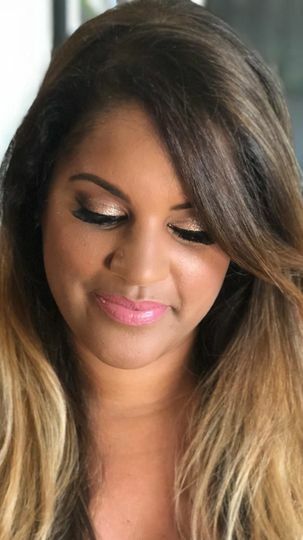 Angela has over 20 years of professional industry experience and has the talent to bring you a variety of hair, makeup, spa, and wellness services to help you prepare for your special day. 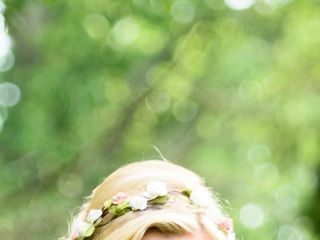 Through Beauty From Inside and Out, couples can customize a range of different looks that enhance their wedding-day vision and follow your inspiration. The team strives to deliver a stress-free and relaxing environment for you and your wedding party so everyone can look and feel glamorous. 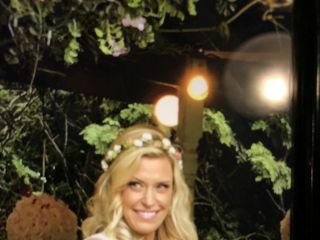 Through consultations and group services, you and your wedding party can look and feel good with facial and massage, fitness and nutrition, hair and makeup, and other holistic services. 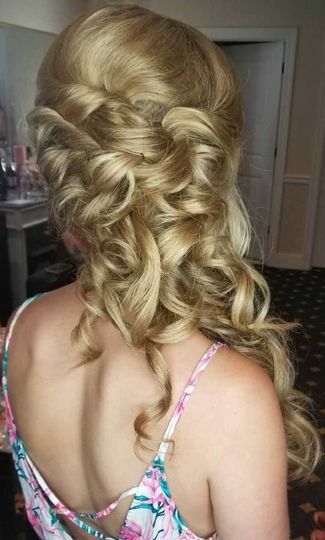 During your hair and makeup trial, you can find your style. Though services can be performed at the salon, you can also elect to have the team travel to you on-site. 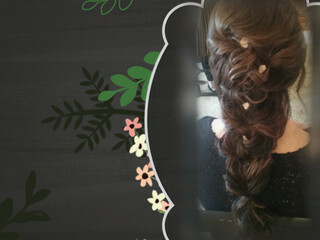 Hair stylists can work with you on blowouts, haircuts, and formal updos and styling. For makeup, you have the option to choose airbrush, contour, eye, or natural makeup, as well as fake eyelash application. To get you feeling your best for your special day, Beauty From Inside and Out offers a range of fitness and nutrition services such as fitness plans, meal plans, personal training, supplements, and weight-loss plans. 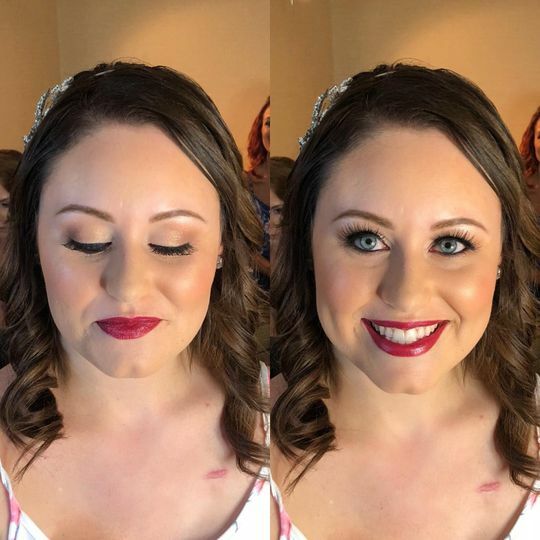 As a Bride who had 8 bridesmaids who all fancy doing hair and makeup, we were blown away. We were the girls in college that were always asked, "hey can you do my hair and makeup" so Inside & Out had a tough act to follow. With 8 bridesmaids all of different ethnicity, they nailed it. 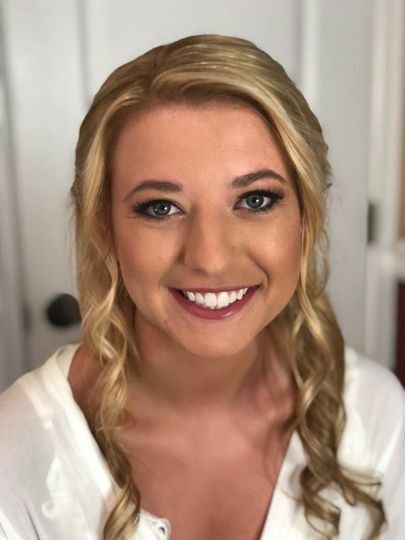 Angela and her team were able to execute the hair and makeup to be cohesive and absolutely stunning for them all. 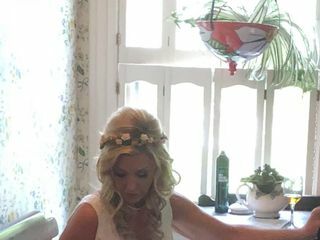 An Italian Bride, with my maids being from all over the world, Brazilian, Italians, Irish, African American, you could imagine the gorgeous diversity Inside & Out was working with. All different hair colors, textures, and all different skin tones. 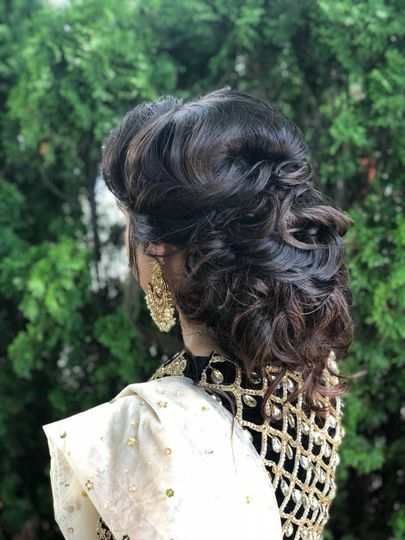 Many of the girls are in weddings later this year and the brides were asking for the contact info for who did our hair and makeup. The team is prompt, they are clear with their emails, and they are a lot of fun. I couldn't recommend a service any more. You will NOT be disappointed. Angela and Sandra did a terrific job. They know what they are doing - timely and professional (and sweet and adorable too). 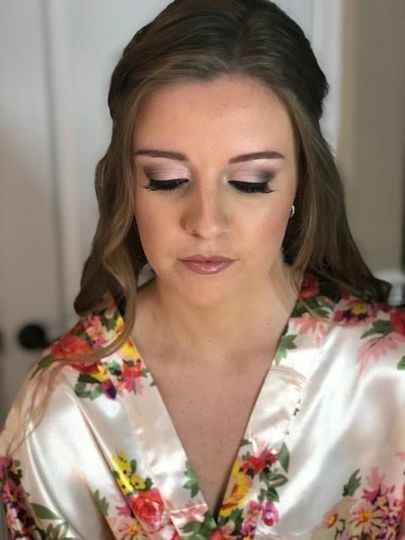 We had hair and makeup for Bride, Mother of the Bride, Maid of Honor and two attendants and they did such a nice job and competitively priced. Angela is super fast with hair too! :-) All of us were done - rotating between hair/makeup/getting dressed - in about three hours with very little waiting. They came to our location which was also very much appreciated. 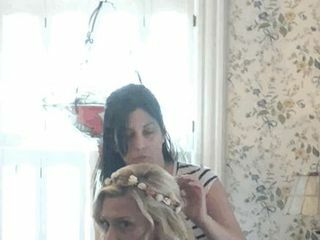 Angela and her assistant were AMAZING for our the wedding. I hired them for 5 bridesmaids hair. Angela and her assistant accomplished all of this within 2 hours. 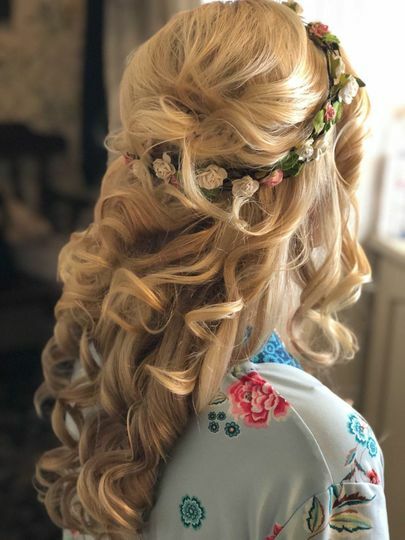 The bridesmaids hairs were beautiful and held up for a 12 hour wedding day! Any time I asked Angela a question, she responded within a few hours! On the day of the wedding, I (the bride) was running around, but Angela and her assistant were prompt and extremely flexible. I left my bridesmaids in their expert hands and they had nothing but high praise for them. I fely a bit guilty because my "hello" and "goodbye" were so short, but Angela was incredibly understanding. You cannot go wrong with Angela and her team! They do amazing work, but beyond that, they made my ladies feel comfortable. Every now and then, I would peep in and they would be conversing and laughing with them. Honestly, I cannot repeat this enough: you cannot go wrong with her. Thank you Angela for everything! !